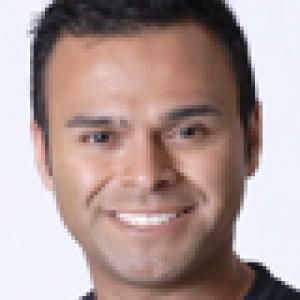 Douglas Brooks, MS, Exercise Physiologist, is the Director of Programming for both BOSU® and RealRyder® Indoor Cycling. 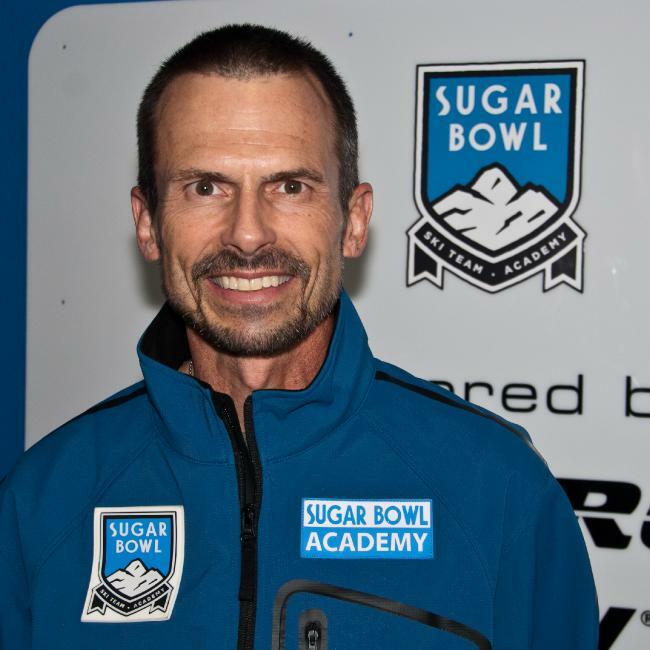 The ex-Kona Ironman® triathlete is currently the Director of Athlete Conditioning for Sugar Bowl Ski Academy where he works with elite junior and professional athletes. Douglas was inducted into the U.S. National Fitness Hall of Fame and has been honored by Can-Fit-Pro as the International Presenter of the Year. In 2014, Douglas was named IDEA’s Personal Trainer of the Year. Coach Brooks is the author of numerous books and cross trains according to the seasons. Bob always gives great advice for those who seek it! Absolutely one of the best in the industry. Thanks for all the great information.